I love consignment sales. There's just something about not wasting items and getting incredible deals and finding new things. Thursday, April 4 the JBF McKinney sale opens up to the public. There are some incredible deals to be had there. I found this brand new Rangers tank top for just $6. 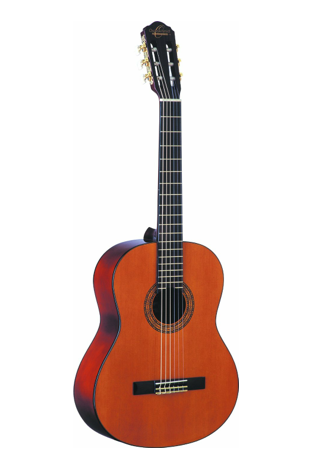 And the best deal of the day this child-size Schmidt Classical Guitar for my boy who has requested a "real" guitar for his birthday . . . online you can buy it for $100 - $200. You can shop Thursday, then on Friday the half-price sale is held where you can get even more AMAZING deals. I'd love to know what you find . . .